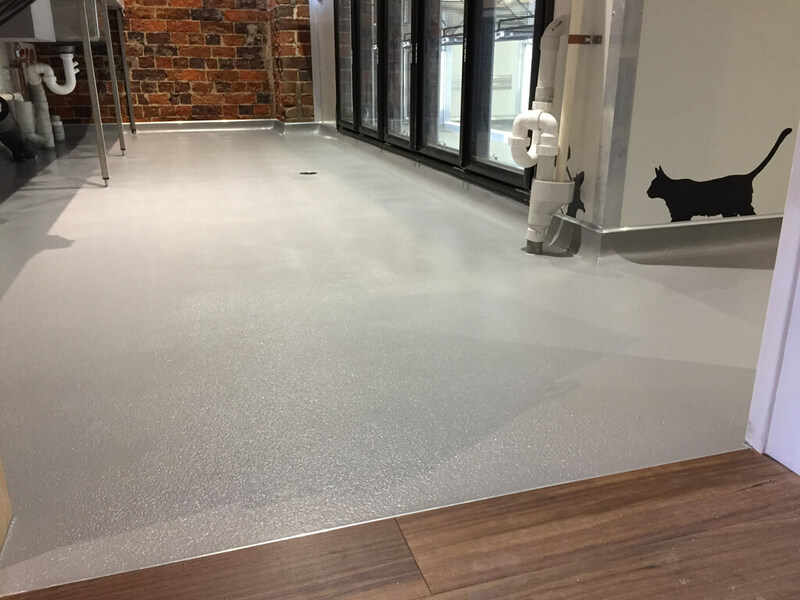 Floor illusions are your Sunshine Coast Epoxy Flooring Specialists and we pride ourselves on creating floors that are perfectly unique and completely functional. 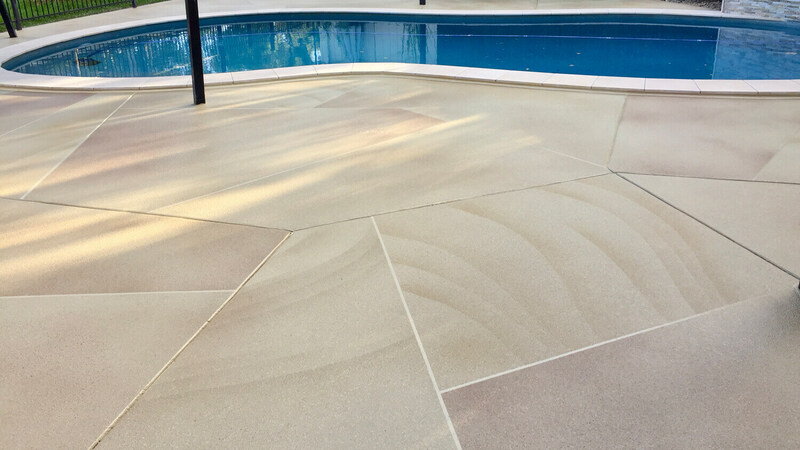 We apply the utmost attention to detail in every aspect of our work with a huge emphasis on correct substrate preparation and precise application techniques that only real world, hands on experience can offer. 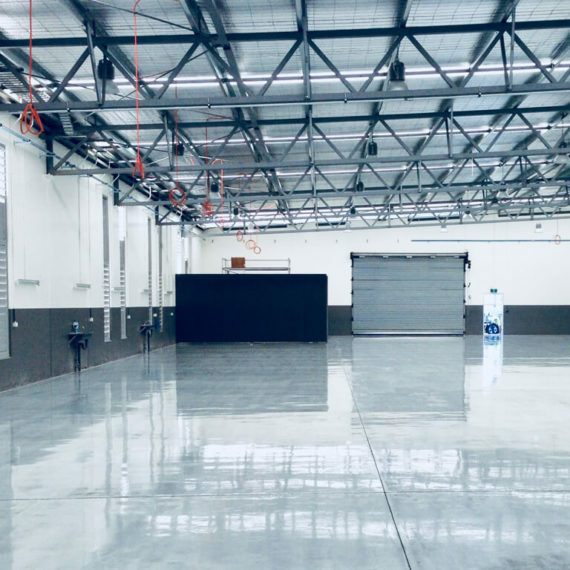 Floor illusions is a family owned and operated business with over 15 years direct industry experience covering every facet of resinous flooring and concrete remediation. 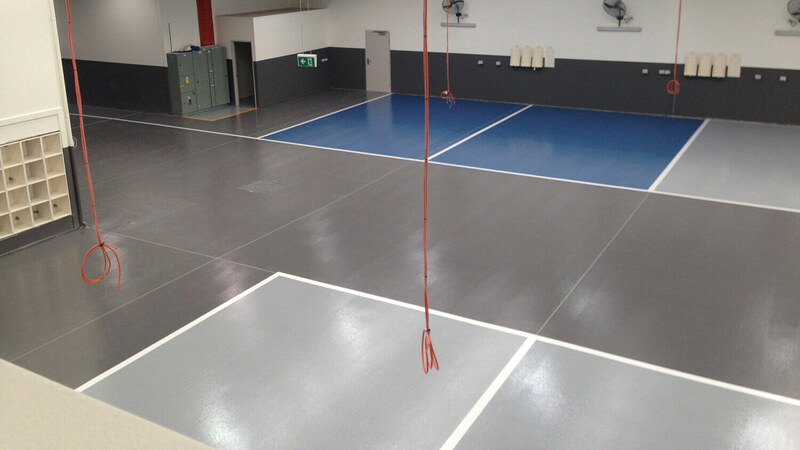 We can meet any and all of your flooring requirements from Residential and Commercial through to Industrial applications. 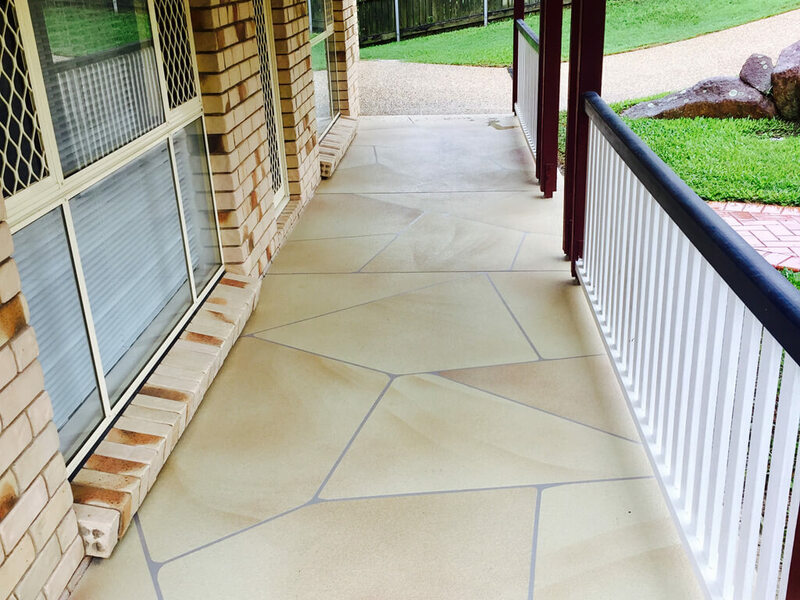 Floor illusions are based on the Sunshine Coast, but our services stretch across the entire south-east coast from Bundaberg down to the Gold Coast. 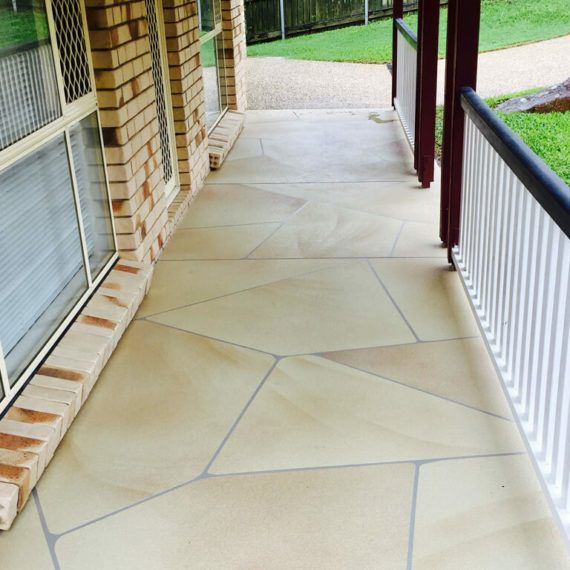 We offer a prompt, transparent and trustworthy service from initial quotation through to final application. 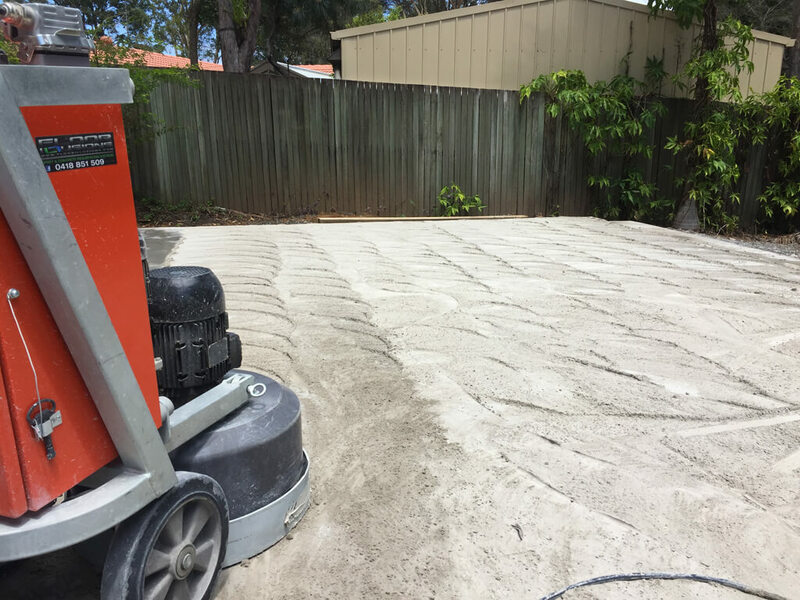 Typically Smaller Domestic works including Epoxy Flooring and Concrete Resurfacing for Garages, Driveways, Patios and seamless Interior flooring. 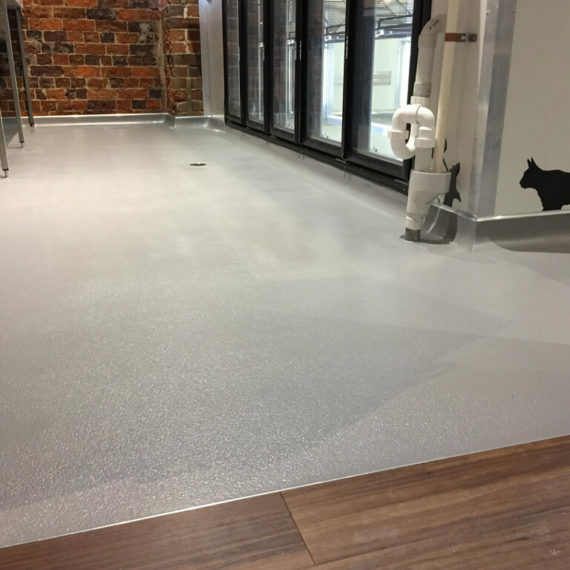 Flooring Works tailored towards the commercial sector, including Kitchen/Cold room floors, Floor Levelling/Regrading, Shop Fit-outs and Hard wearing Epoxy flooring. 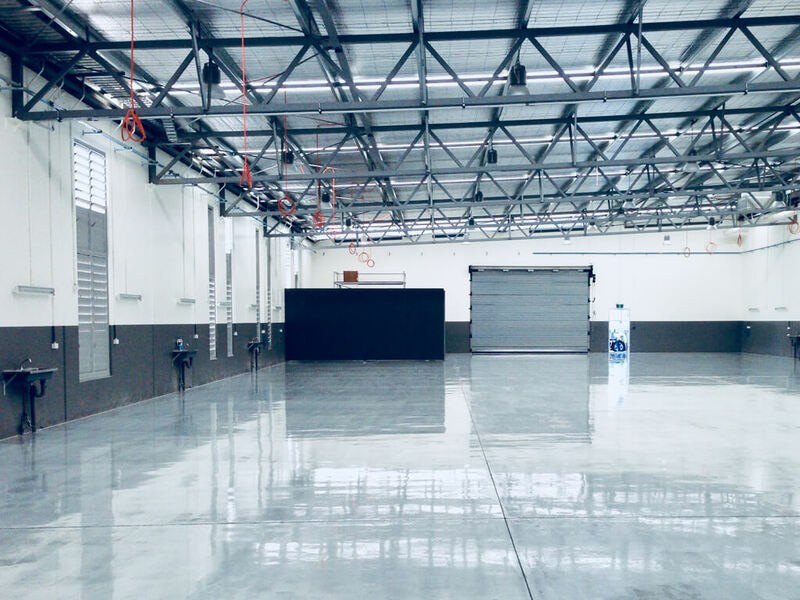 Industrial flooring solutions ranging from small plant room floor repairs through to large high traffic/Abrasive resistant Workshop floor Coatings. 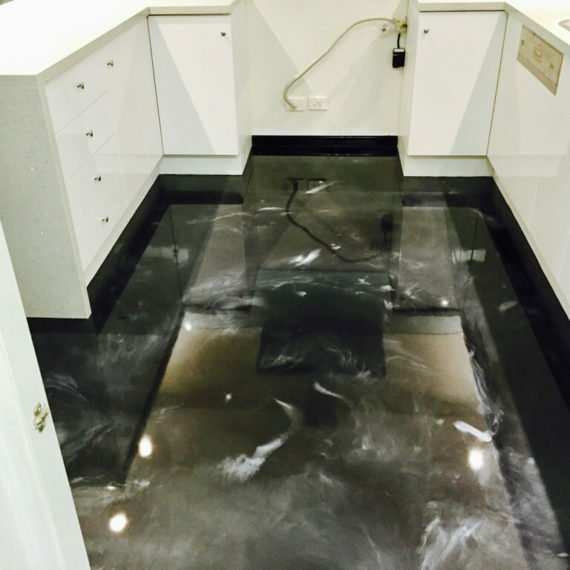 With over 15 years direct industry experience, Floor Illusions are constantly challenging “industry standards”. 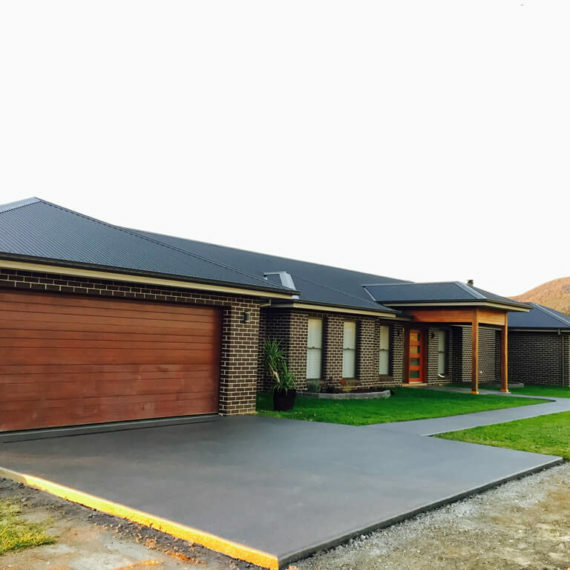 We re-create them with proven application techniques and knowledge that only time and first hand experience in the epoxy and decorative concrete resurfacing industry can offer. 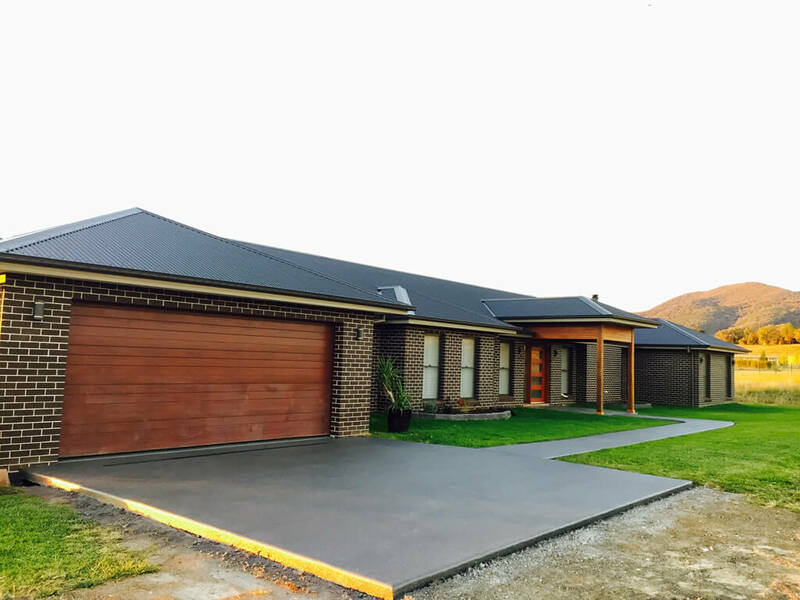 We absolutely love what we do, from design planning and preparation through to final application. 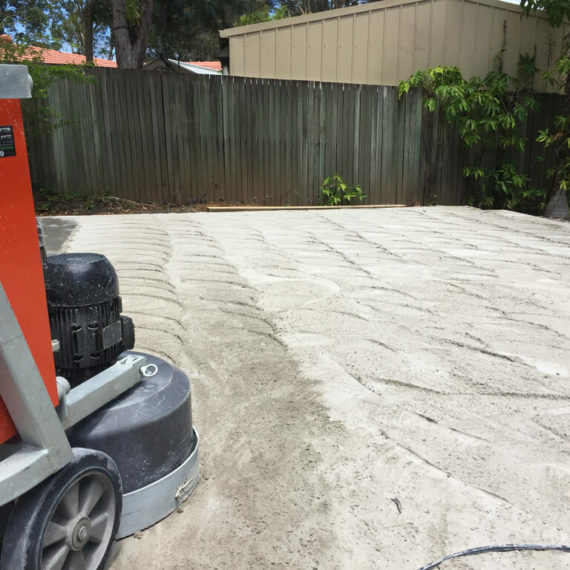 We take great pride in every aspect of our work and don’t believe in taking shortcuts especially when it comes to correct surface preparation. 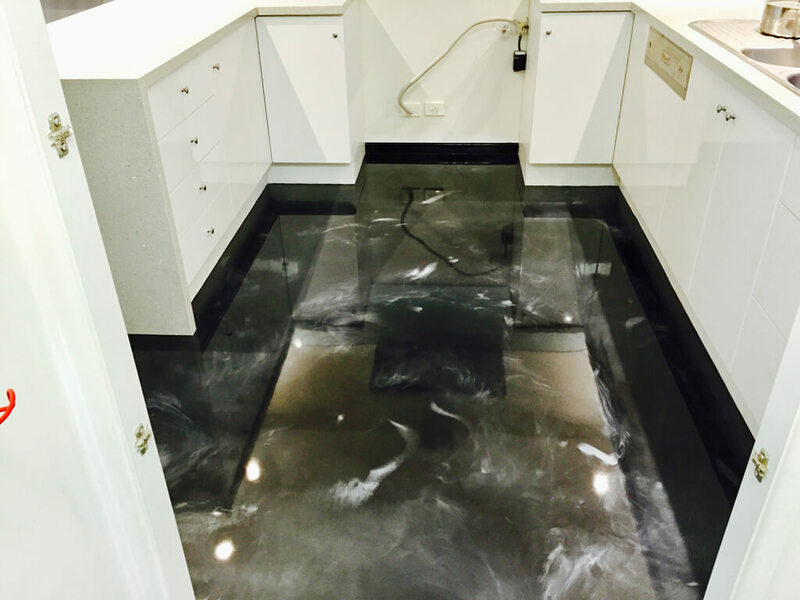 Floor Illusions are fully insured, qualified and licensed, plus we are available 24×7 for emergency repairs and after hour job requirements. 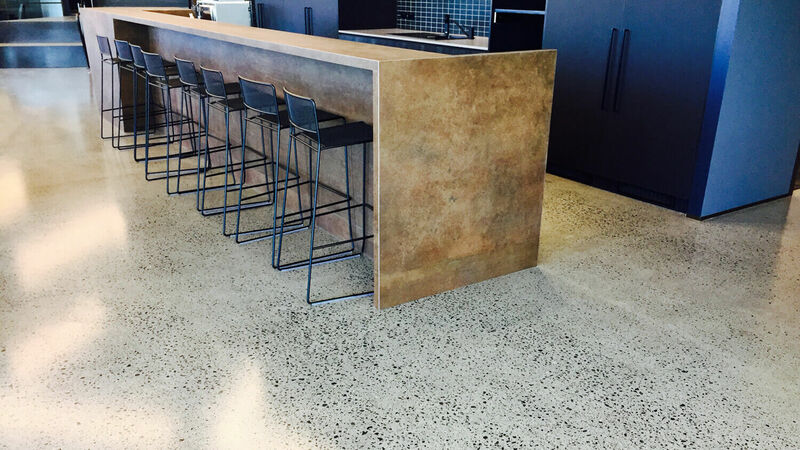 Take a look at our project gallery and experience our sandstone resurfacing, polished concrete or our seamless metallic illusion epoxy finishes.